A new season calls for new yarn – even if it’s a yarn we’ve loved for years. 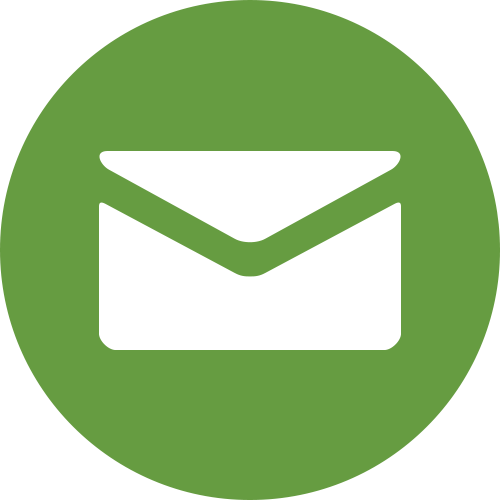 When we had the opportunity to bring back a limited collection of every color of HiKoo Simplinatural, we said, yes, please! A luxurious blend of 40% wool / 40% alpaca / 20% silk, Simplinatural is a beautifully rounded 6-ply strand that gives a cushy softness with excellent stitch definition. 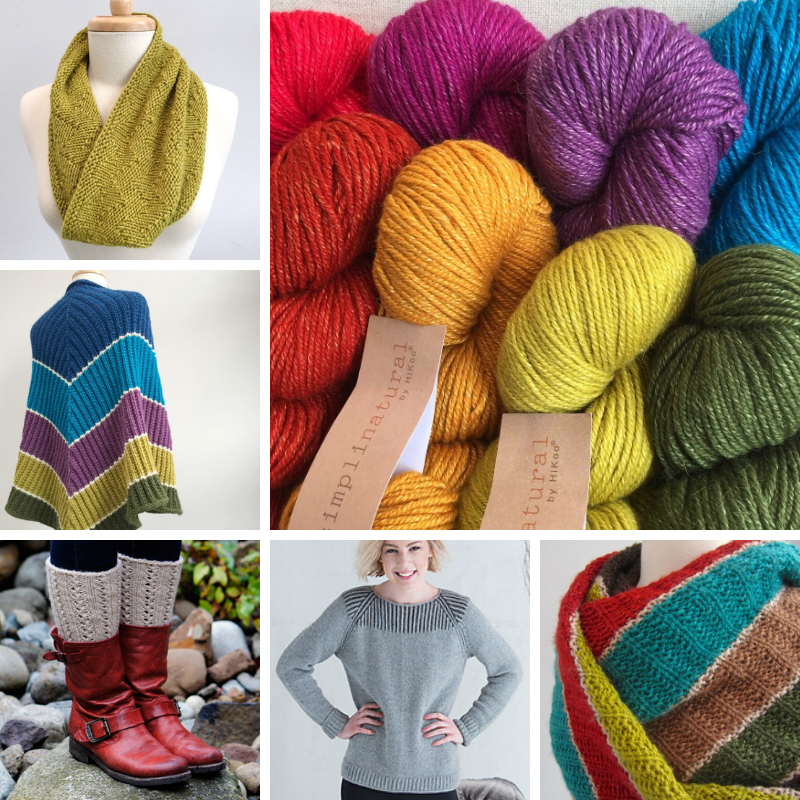 Above, projects made in Simplinatural – the Kenzie Shawl* (mine and Joan’s) from Stephen West, Charlie’s Zig Zag Loop*, a free pattern from Chuck Wilmesher, Lacy Boot Cuffs*, also free, from Betsey Reed, and Amherst Pullover* from Amanda Scheuzger. Another good choice would be this winter’s must-have hat, Emily Ingrid’s Copy.Cat c.c. beanie. So if you want a new hat of your own while we wait for spring to show up on the thermometer, or maybe get a headstart on your gift knitting, choose Simplinatural for a special treat. 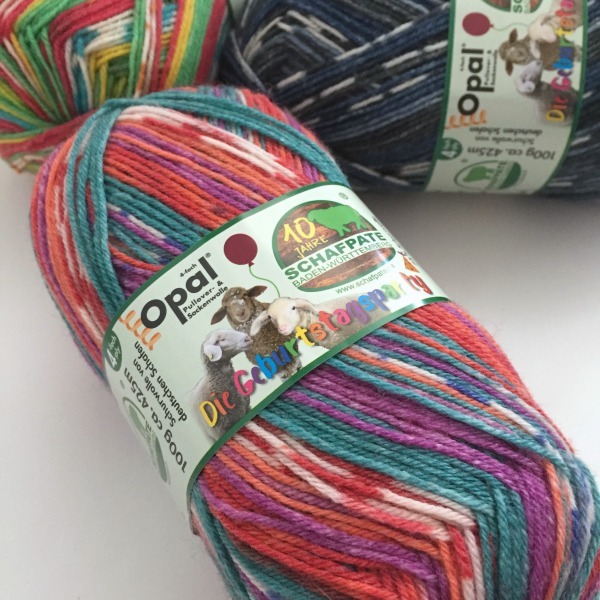 Opal lovers, celebrate ten years of Schafpate collections with the 8 new bright and cheery colorways of Die Geburtstagsparty – the birthday party. 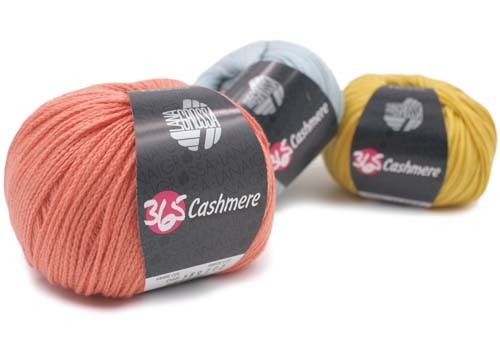 Welcome, 365 Cashmere from Lana Grossa. 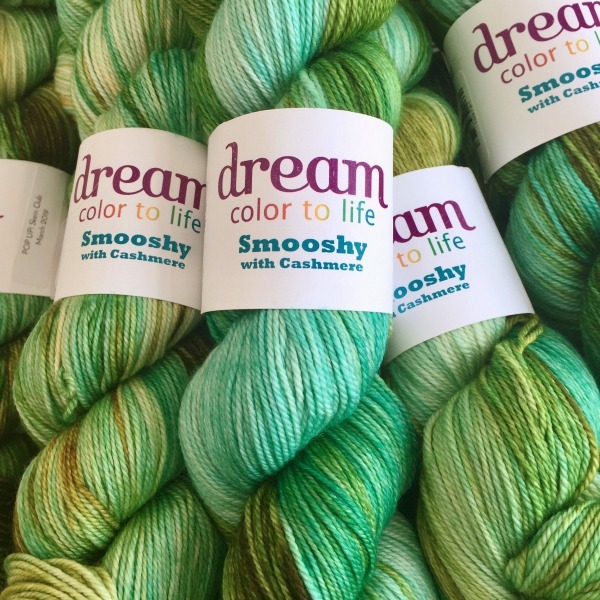 This delicious light worsted weight chain ply yarn is a blend of 77% cotton / 15% cashmere / 8% polyamide. Reach for it for when you want a machine washable non-wool that’s buttery soft. 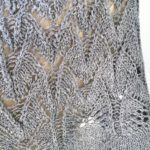 Perfect for next-to-skin baby garments, shawls, summer weight afghans, as well as comfy adult sweaters. 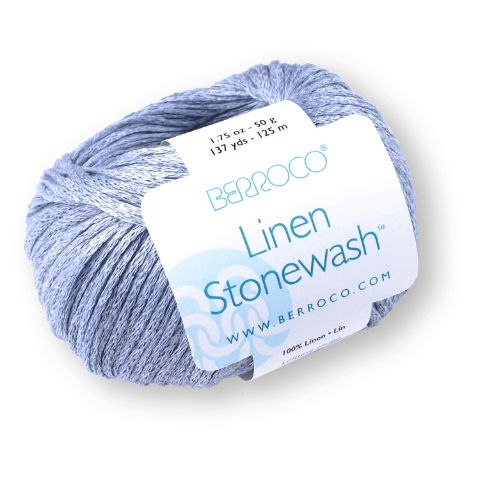 We’re adding Berroco Pima 100 to our stable of “workhorse” yarns. 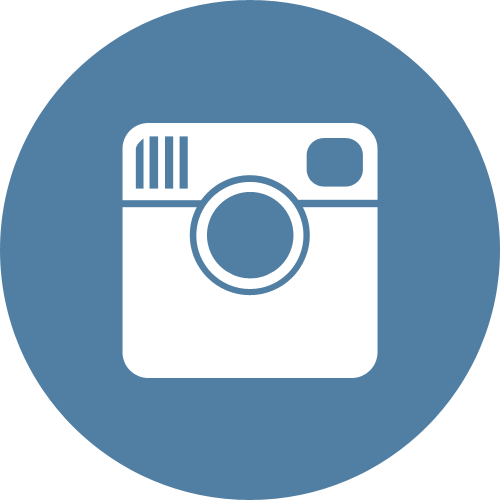 Four plies of pure, long-staple Peruvian cotton are tightly spun together for a durable yet soft worsted weight yarn. Pima 100 is as wonderful for warm weather wear as baby blankets and everyone’s favorite, washcloths. Our shop sample is going to be the Cosette* tee from Amy Christoffers. The Cunningham* afghan from the Berroco Design Team shows off Pima 100 nicely, too. 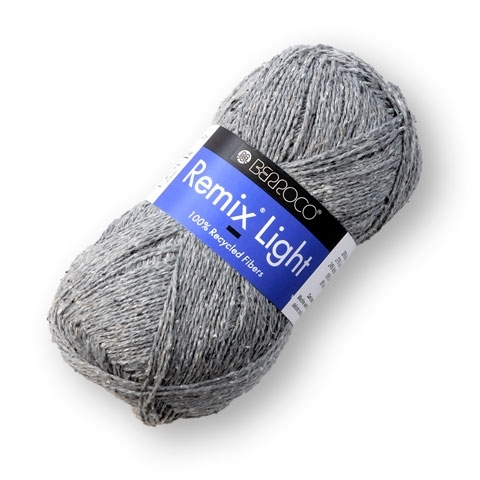 The remaining two yarns in our lineup for Summer 2019 are Linen Stonewash and Remix Light, both from Berroco, both wool-free and ready to lighten up your stitching. 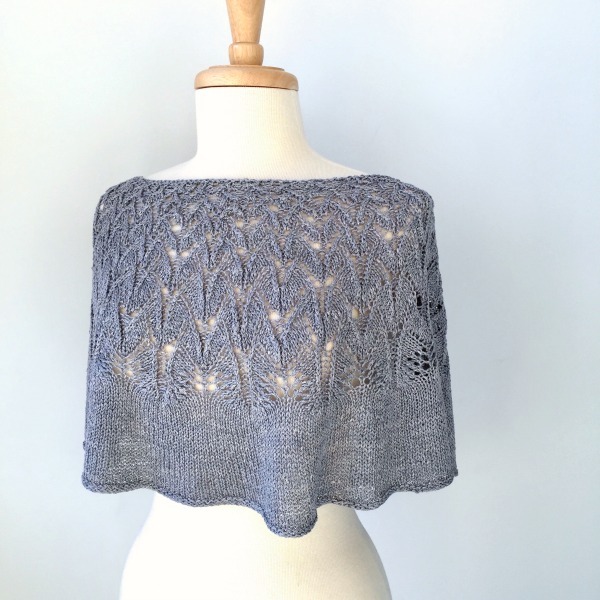 Our latest shop sample features Linen Stonewash: the Cinca* capelet from Amy Christoffers. We love this 100% linen chainette for its airy fabric with smooth, crisp stitch definition. It will make sensational breezy tops, light cardigans, and beach-worthy wraps. 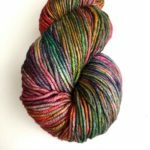 Remix Light, a DK weight version of the worsted Remix we offered last year, is a super soft tweedy blend of 100% recycled fibers, with no wool in sight. 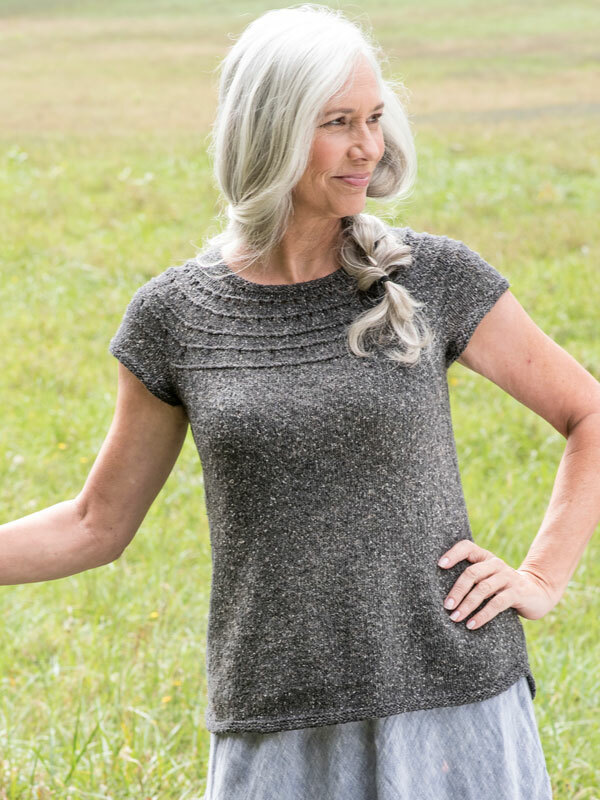 Remix Light is comfortable all year long, on its own as a light layer for summer or an easy layering piece. This yarn looks lovely both at its usual gauge of 5.5 sts/5 sc=1″ and at looser gauges on larger needles and hooks. 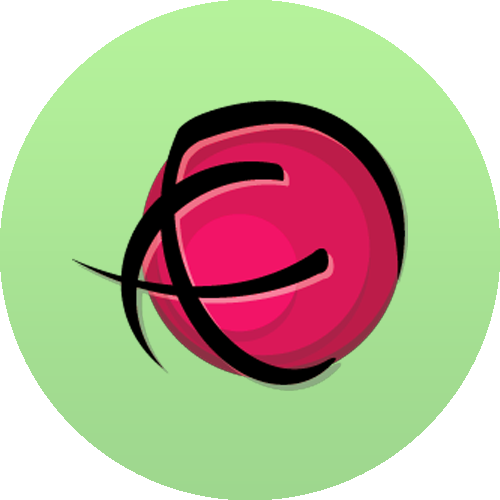 Below, Derecho*, designed by Alison Green, another shop sample currently in the works.